**look at this new price! ** it's got to be the best & most value home in this excellent community** completely updated & renovated ** open floor plan ** over 4,000 sq ft beautiful living spaces simply so enjoyable for family activities & entertainment. New roof, new hvac, new water heater, new ss kitchen appliances, new hardwood floors, updated bathrooms, new deck, wow!!! Move-in ready. **new price **new condition ** best value home** what a deal!! **turn key property! 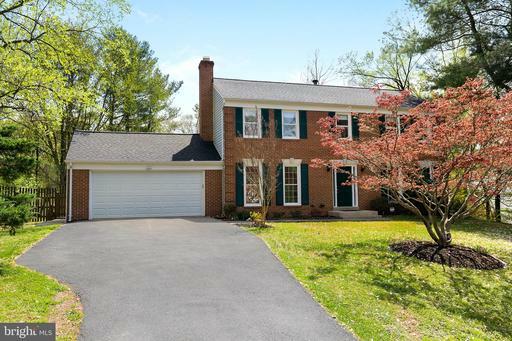 On a cul-de-sac, circular driveway, serene backyard, corner lot, with mature landscaping. Welcome home!!! 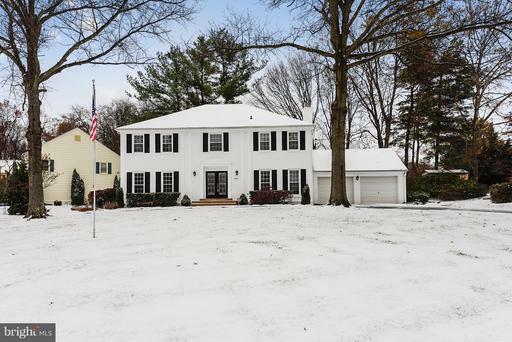 This beautiful, solid brick Colonial sits on a quiet cul-de-sac backing to a serene woodland. The spacious interior boasts a welcoming foyer; formal sitting area; gourmet eat-in kitchen, with island, granite counter tops and stainless steel appliances; family room located off the kitchen with a charming, wood-burning fireplace; hardwood floors; new carpet; freshly painted interior; master suite with LARGE walk-in closets, large soak-in tub, separate shower; double vanities; generously sized bedrooms; Jack-n-Jill baths; and laundry room on the bedroom level. Ideal for entertaining guests, this residence features an expansive deck ideal for entertaining guests with scenic woodside views; walkout finished basement featuring an au-pair/in-law suite with full bath; rec room; and sliding doors that lead to a lovely patio. 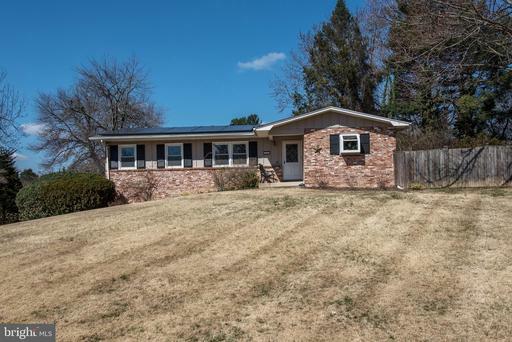 Complete with a 2-car garage and full irrigation system. With so many features, what's not to love?! OMG, IT LOOKS LIKE JOANNA GAINES CAME TO SILVER SPRING! This could be the prettiest home of Spring 2019. This is the most thoughtfully renovated, modern day take on the perfect home! 5 bedrooms upstairs, 2.5 baths, large, finished lower level ~ 3,600 square feet total sited on a gorgeous, nearly half acre lot. Every corner of this lovely home has been re-imagined with an exquisite aesthetic and complete functionality in mind. Absolutely beautiful natural light, dramatic details, renovated Kitchen and Baths, amazing millwork, 5" plank hardwood floors, Master Suite feels like a 5-star hotel, great level rear yard with spacious deck and hot tub. Finished lower level with high ceilings, get here as soon as you can! Gorgeous views you normally would not find with a home this close to DC! Super-convenient to the ICC. 4,352 S.F., multiple skylights, large deck to entertain and take-in nature's majesty and two-zoned HVAC systems. Original owners who maintained the home with meticulous care. Don't miss out! 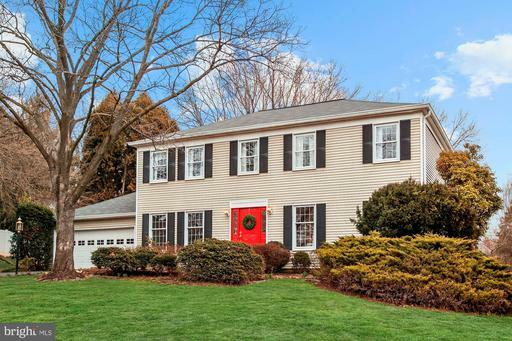 Traditional colonial home on a gorgeous spacious lot with shed and playground set. With an additional family room space adding on an extra 258 sq. foot, as well as a bonus outside entrance workroom with an additional 233 sq. foot! Boasting with abundant natural light, new refinished hardwood floors on the main level, two fireplaces, 4 bedrooms on the top floor and 1 bedroom on the lower level with a fully renovated bathroom. New roof, new garage door and new windows. Beautiful updated kitchen backsplash, stainless steel appliances and upgraded granite countertops. 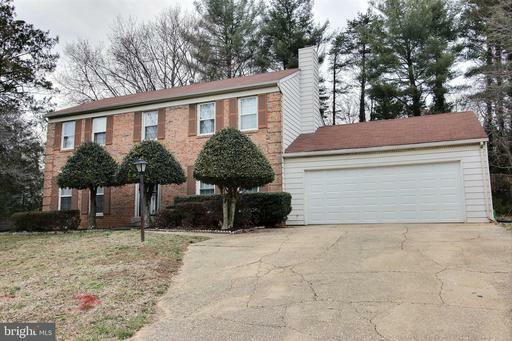 The home is located on a quiet street in neighborhood- 8 minute walk to Stonegate Elementary School, 2 minute walk to swim club & park w/ tennis court and tot lot. Close to Inter county Connector. 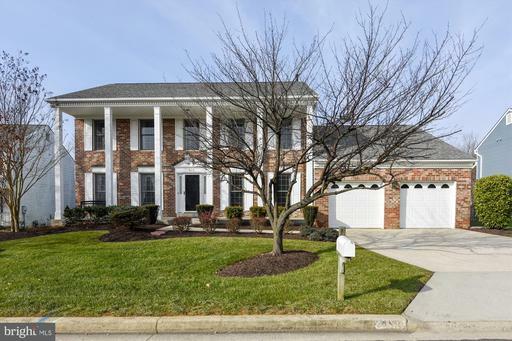 Spacious 4 BR, 3.5 FB brick front colonial located in the coveted Stonegate Community. Light filled large living room, kitchen w/ updated appliances, formal dining room w/ sliding glass door to sun room. Laundry room on main level. Basement with kitchenette has easy potential for use as in- law-suite. Fully fenced level back yard and 2 car attached garage. Convenient access to major transit arteries including ICC, New Hampshire Ave & I-495.